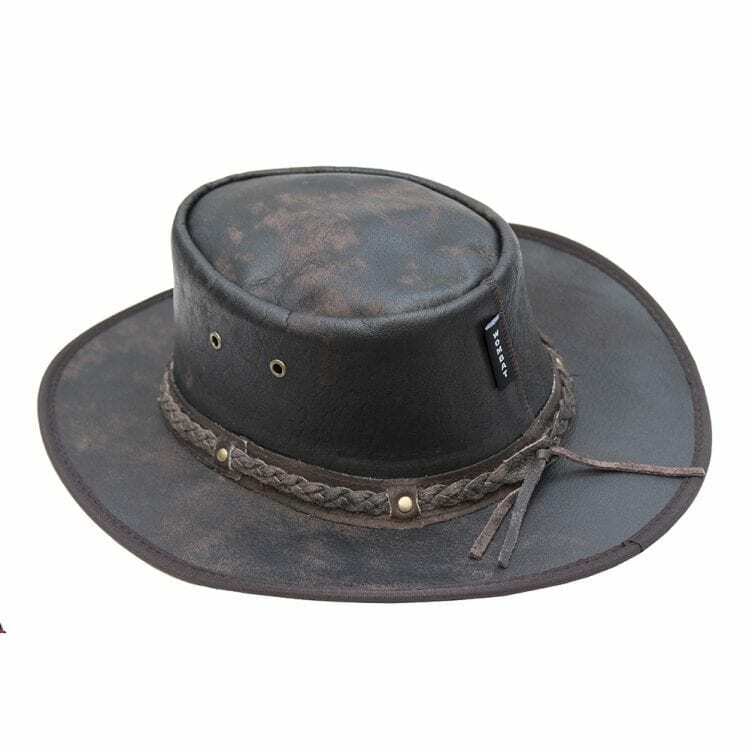 You don’t have to look like you’ve walked straight of the set of Westworld to wear a leather bush hat. 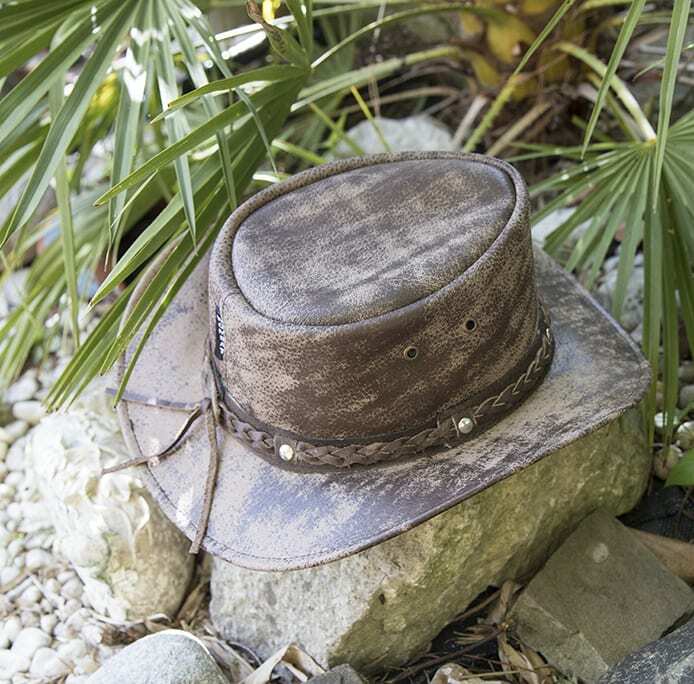 They are one of the most versatile leather accessories you can own, not only adding a touch of cool to your style but also doing an amazing job of keeping the sun off your head. Not only that but they keep the glare out of your eye and ensure you stay dry should the heavens decide to open up above. 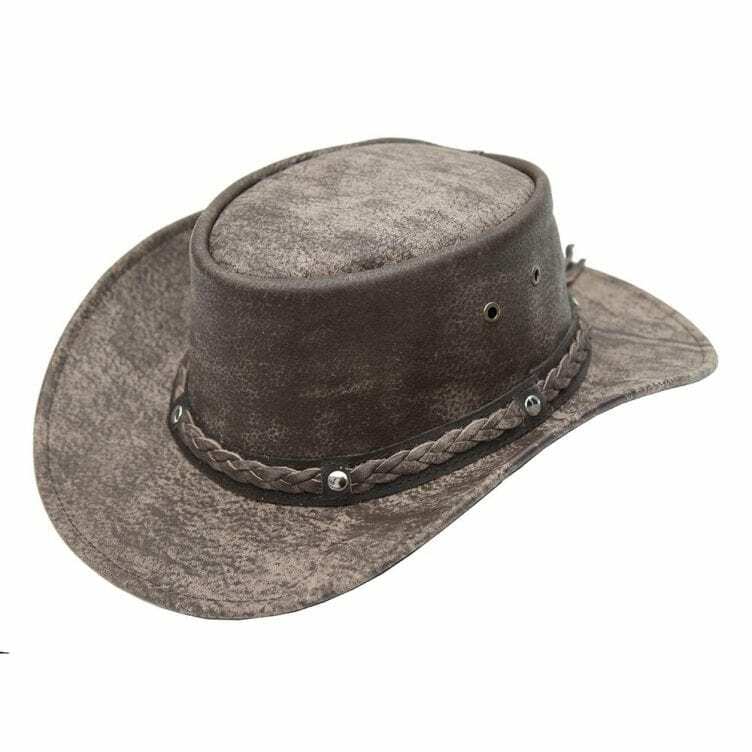 Here at Wombat Leather we can’t get enough of leather bush or cowboy hats and are excited to introduce two new additions to our collection. Read on below to find out more and see what inspiring outfit ideas you can conjure up as you plan your summer wardrobe.